UncleGeorge: How many domes in Yosemite? There's a well known mountain peak in Yosemite National Park known as "Half Dome". Formed by ancient glaciers, it resembles a giant boulder with one side broken off. 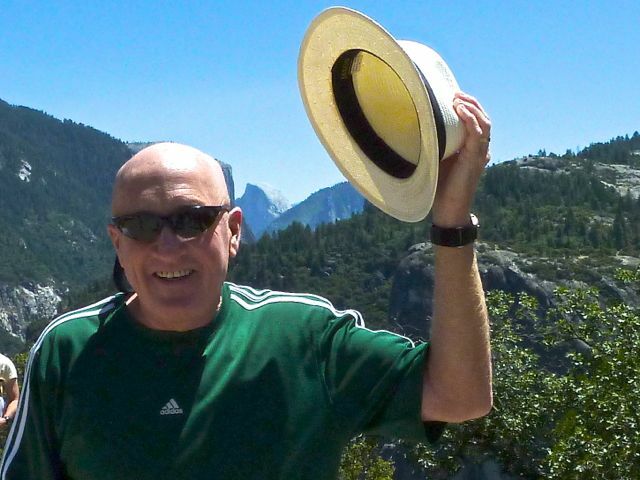 What do you get when you place a bald guy next to Half Dome? It's simple math ... just add them up!